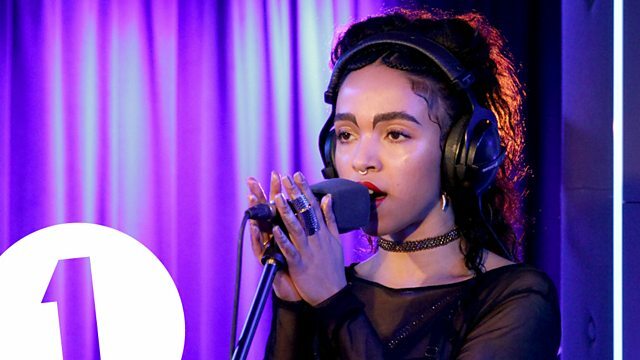 FKA twigs with a captivating rendition of Two Weeks in the Live Lounge for Alice Levine. Alice Levine's music dating profile game! Heart breaks, stolen plates and bad dates – Have you got an “Ex Box”?